In 1993, he assumed the position of Managing Director of CL3 Architects Limited, a multidisciplinary architecture and interior design firm which also actively involves in public art installation projects. 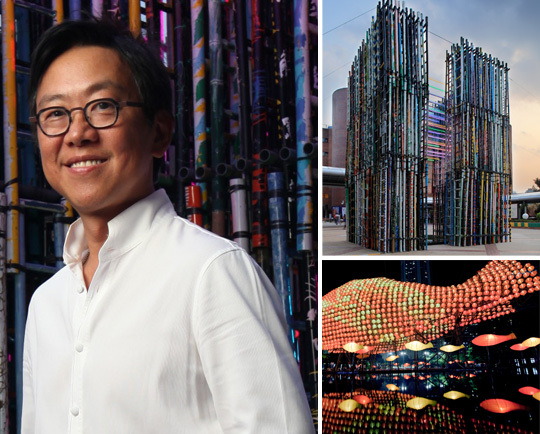 He has participated in Lantern Wonderland 2003 & 2011 and Venice Biennale’s International Architectural Exhibition in 2006 & 2010, as well as Hong Kong & Shenzhen Bi-City Biennale of Urbanism/Architecture in 2007 and 2009. His work has been exhibited in Hong Kong, Chengdu, the United States and Holland.